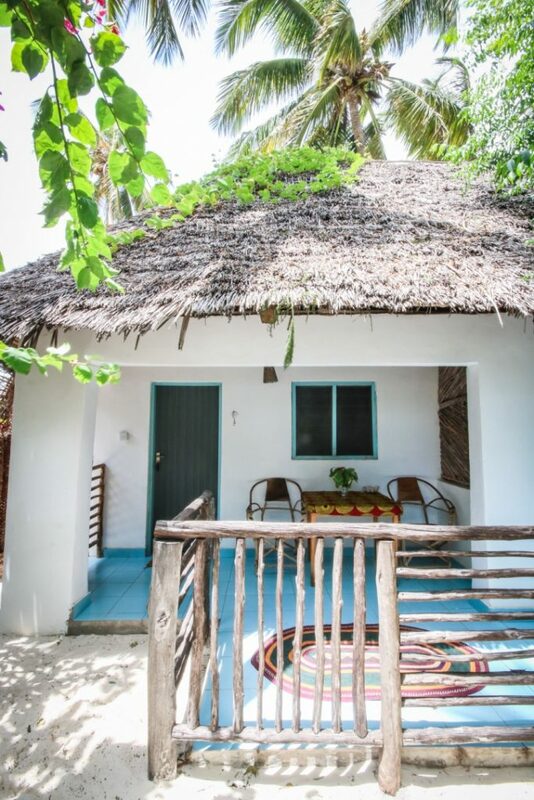 Blue Reef Bungalows is situated 200 m from Blue Reef Sport and Fishing Lodge and all bungalows have sea view. 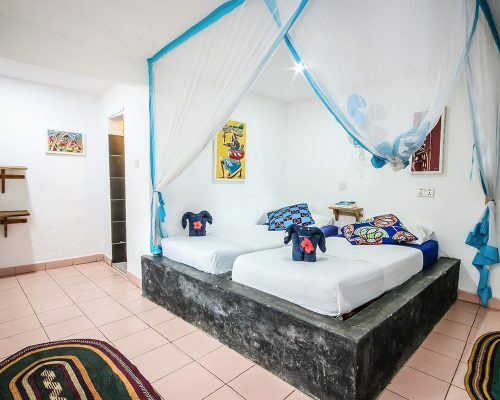 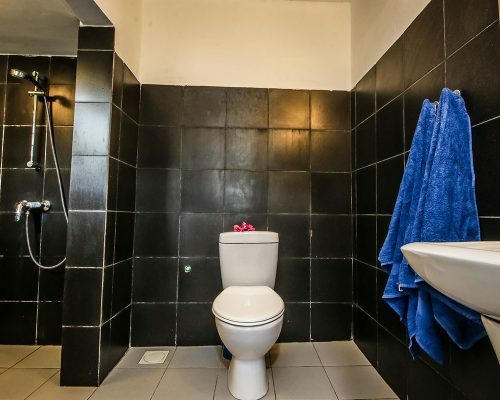 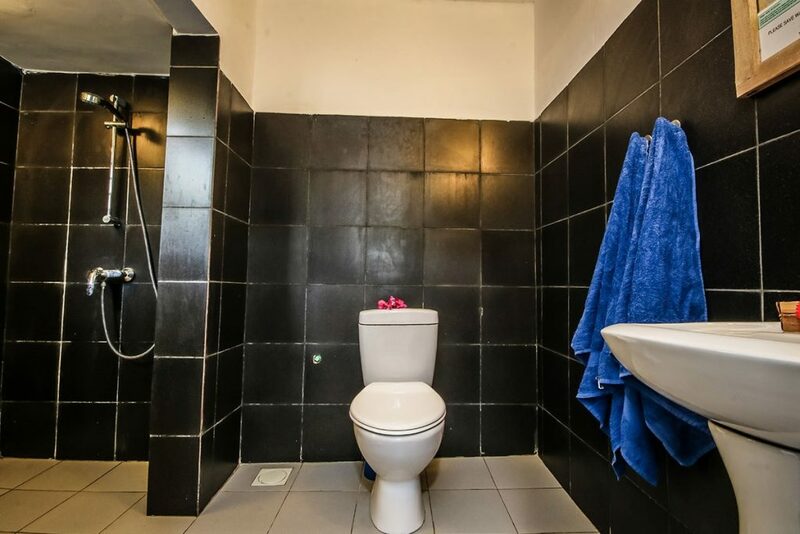 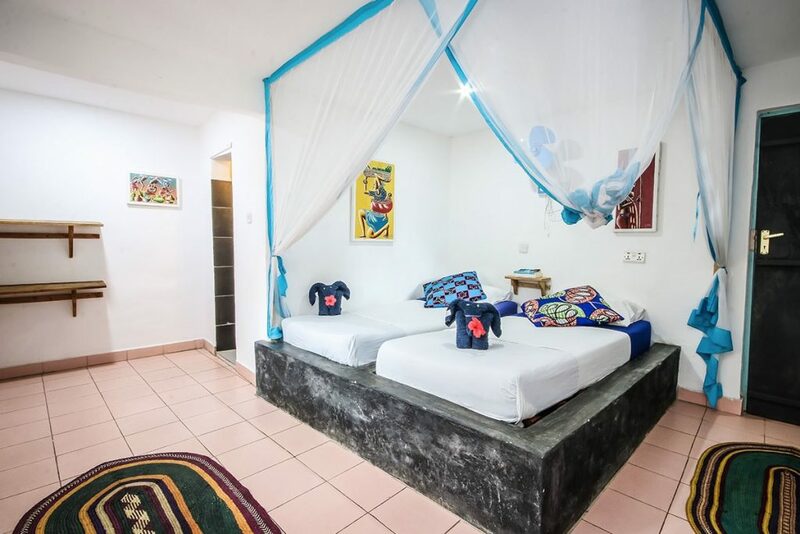 king size bed (180 cm x 200 cm) and a bathroom with cold and hot water. 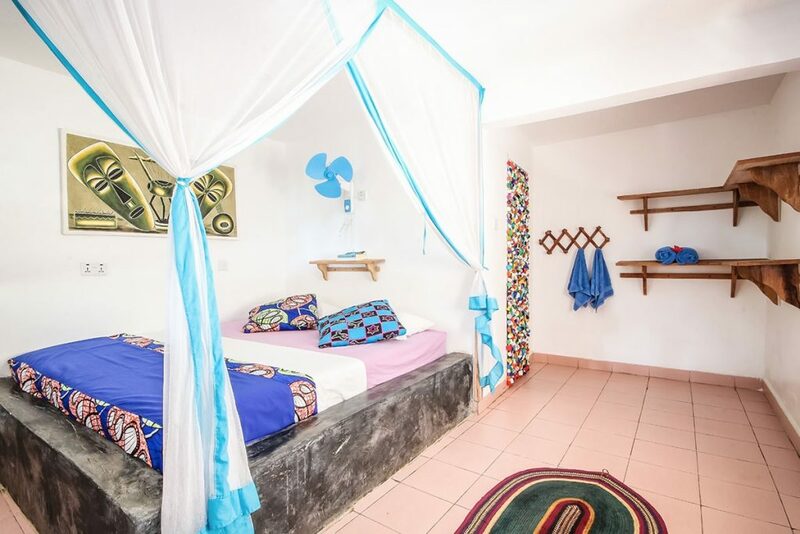 We provide a fan, mosquito net and towels. 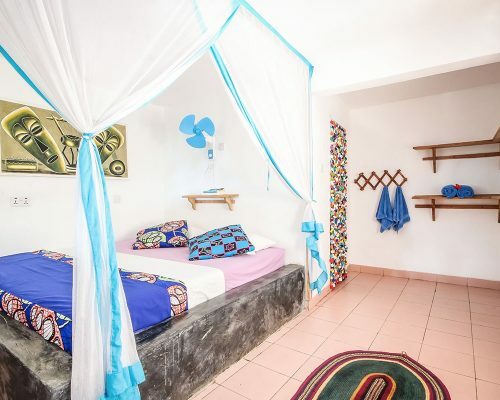 Breakfast is included (fresh fruit, juice, coffee/tea, pancakes/toast/eggs) and is served at your terrace. 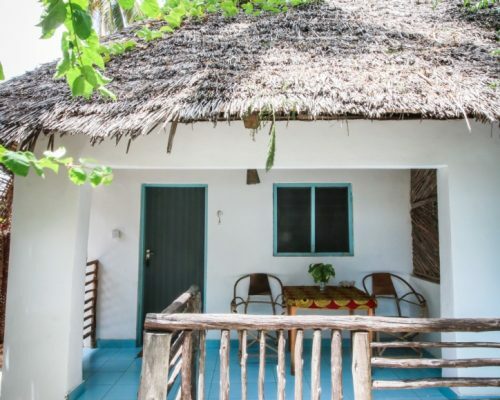 We have different types of bungalows: single, double, twin and a spacious family bungalow. 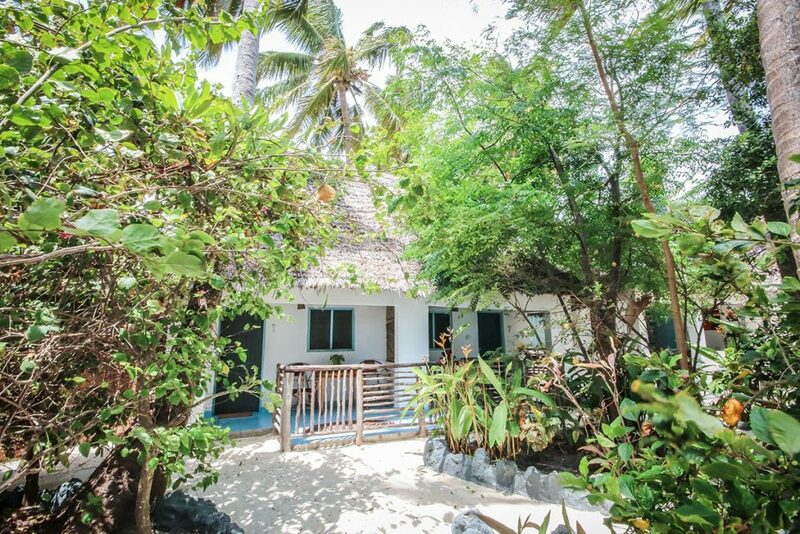 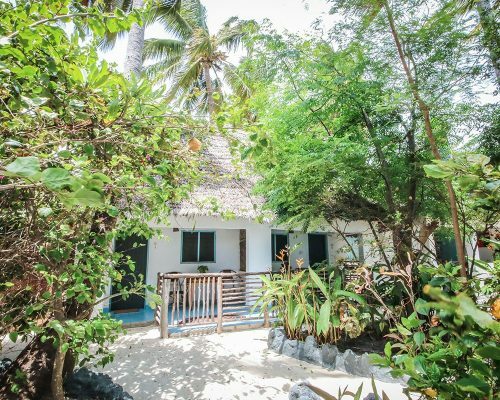 Blue Reef Bungalows is a small lodge so avoid disappointment and book in time.